We have been receiving many requests from our readers to create an easy-to-understand article covering all the issues related with Israel-Palestine. 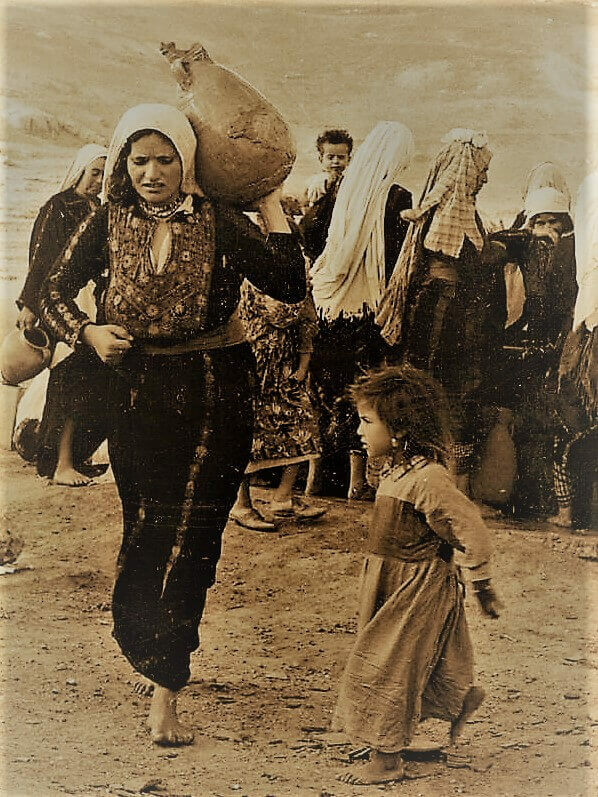 Though it’s not easy to cover every dimension within a limited space, in this post, we have tried our best to create a comprehensive article on Isreal-Palestine conflict. At the end of the war between Israel and Arab countries, Israel emerged victoriously. Moreover, it could increase its territory to a larger extent and it marked the beginning of the expansionist policy of Israel. West Bank and East Jerusalem from Jordan. 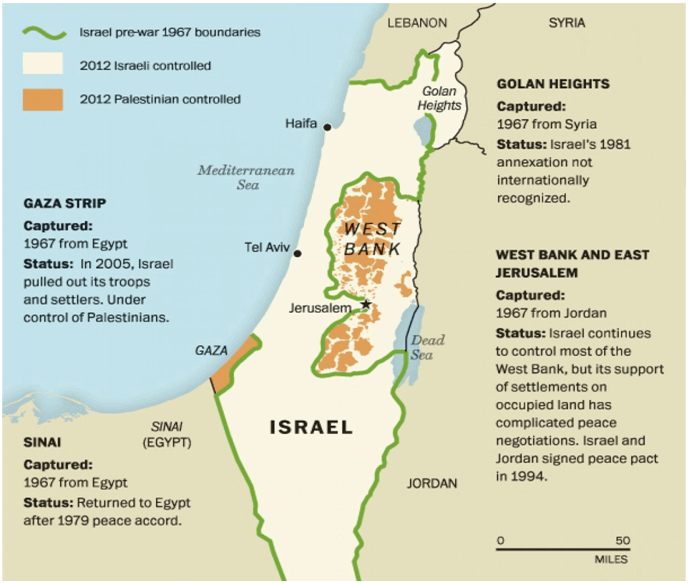 In 1979, Israel-Egypt signed a peace treaty, accordingly Israel return Sinai Peninsula to Egypt (1982). Egypt became the first Arab nation to officially recognize Israel as a state. Second Intifada (2000-05): In 2000, a more violent Palestine Uprising started and a large number of civilians died on both sides. This is known as the second intifada. As a defensive measure, Israel constructed a West Bank Barrier along West Bank to separate Israel and Palestine settlements. The need of the hour is to treat this conflict as Israeli-Arab conflict rather Israel-Palestine. As we have seen, conflict is not only between Israel and Palestine but also with other Arab countries such as Egypt, Jordan, Iran, Syria etc. All of them should participate in the negotiations and the final agreement should be recognized formally by each one of them along with UN general assembly and security council. We really value your positive feedback about our articles. We do take pride in catering to our readers needs the best way we can. Thank you! Currently Gaza is control by Hamas and not by Fatah……west bank control by Fatah. And Tomorrow i.e 15th Feb. PM Benjamin and Donald Trump will have a meeting in Washington to discuss the settlement expansion of Israel in the West Bank. Note : on Dec last year, Israel govt announced new 3000 residential homes in west bank. This was a reaction of the UNSC resolution that condemn Israeli settlement expansion which the US under Obama abstained it from vetoing the resolution, a policy shift from the past. Donald Trump is supporting the Israel and during his campaign, he said that he will shift US Embassy from tel-aviv to east Jerusalem……which is the designated capital of future Palestine state. The Hamas warns of THIRD INTIFADA if Trump shift the embassy. 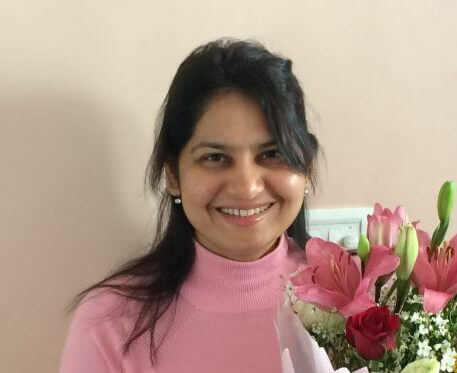 @Haokip: Big thanks! We have updated the same. And thank you for adding updates, which is really a value addition. All the best! Thanks too.. I have just finish writing article on isreal-palestine conundrum, this made me follow every new developments over the issue cautiously. Tomorrow’s meeting in white House is very crucial. lets wait and watch ! Great to know that the content is truly valued. Thank you! Thank you so much for this article. Got a clear understanding about this topic. Please include India’s stand on this issue. We will be coming up with a separate stand on India’s stand on Israel-Palestine issue. Please upload the link to this. I also want to give IAS exam next year. But I m not able to understand how to start my IAS studies without coaching.but right now I m studying from NCERT books, is this OK or some more books requires?? helps to build concepts from the scratch even for a Tyro..!! Really good content with perfectly drawn flow of thought. thank you for the overview but i beg to differ on the applicability of the solution. The sad reality is Israel is way too powerful in sense of weaponry and financial capability. They control the media, from hollywood to news agencies in the USA and induce corporate arm twisting of US elections. it possesses nuclear capability which makes discussions rather one sided. India’s defense purchase from Israel is another reason why unbiased countries like India will be reluctant to negotiate an understanding. the change of India’s voting pattern in favor of Israel is a proof of how influential this nation is. 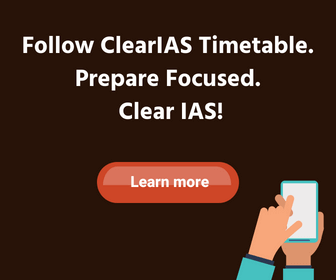 I found clear IAS,the best app for Civil services exam…..its articles are of great help…..please provide some articles on international organizations. cleared article. Please upload more international issues. why India is inactive in Israel and Palestine conflict. what should be the role the India ?? Where is Palestine in the picture? It’s the Arab countries that fought wars in 1948,1967 & 1979. Also when a Jewish state was created by a UN declaration, why didn’t they create a Palestinian state along with the Jewish state? 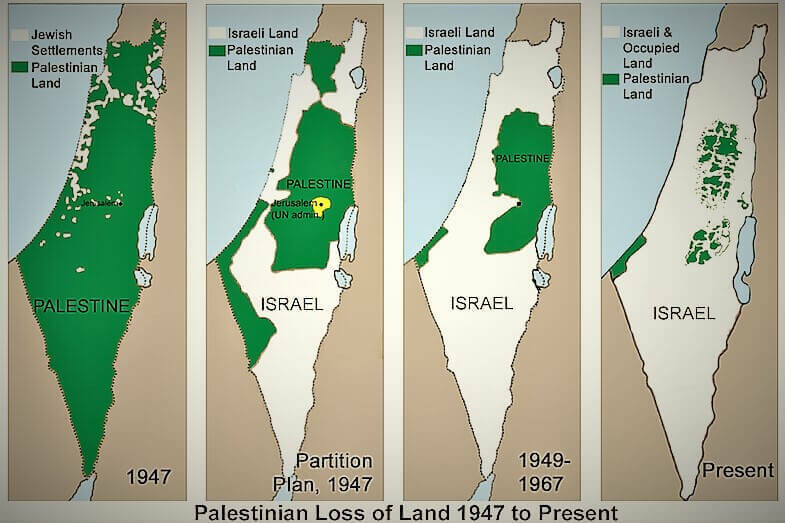 Now, Palestine remains a no-man’s territory. I am no Jew or Arab but I treasure Jerusalem as this is where Christ did his ministry. Thanks so much for this very informative and helpful article, God bless you.